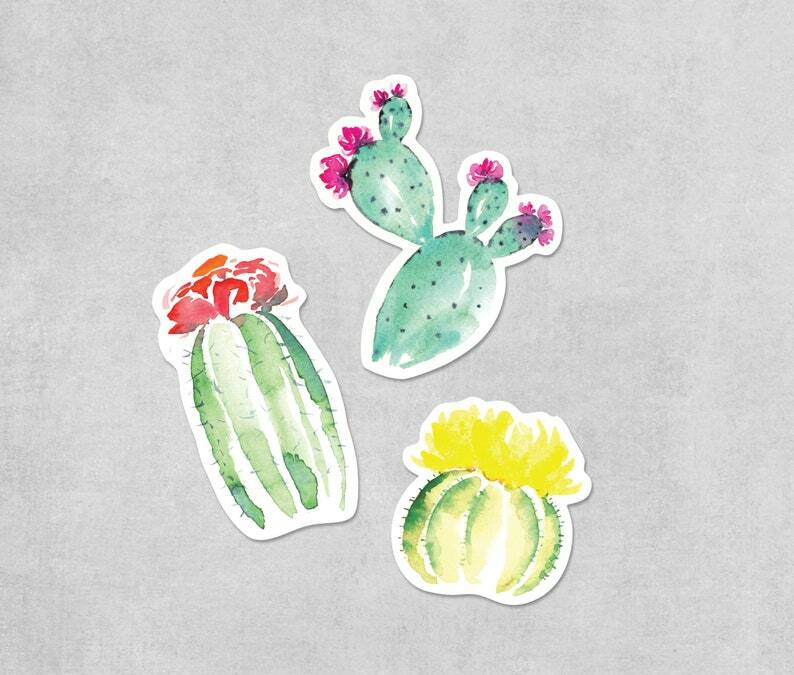 Stick these colorful cacti stickers anywhere you want to add a little taste of the desert! This 3-piece set features one of each of our cactus designs—one tall barrel cactus sticker, one short golden barrel cactus sticker, and one prickly pear sticker. 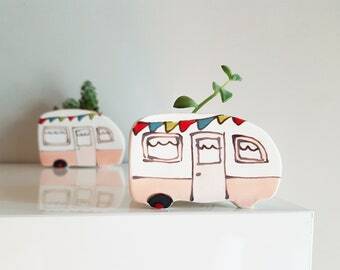 Each sticker is based on an original watercolor painting that has been digitized and made into a vibrant sticker. 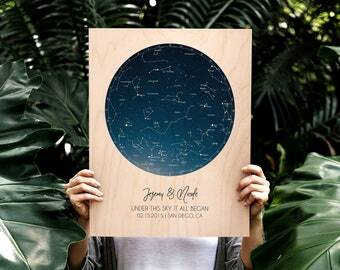 Our stickers are printed on heavy-duty, waterproof vinyl with a matte finish, and your sticker set will be packaged in a clear sleeve to protect it through the mail. Plus, sticker orders always ship free!